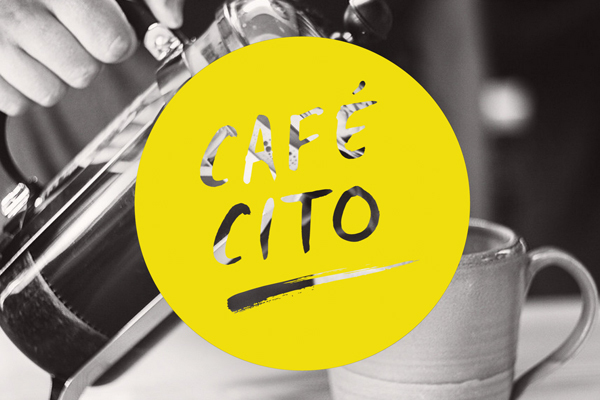 We just launched Café Cito’s website! It was such a pleasure working with Dave Sherman. The design for his brand and website came out great. Go check out his restaurant in Hampden.